China Vowed There'd Be Consequences For The Arrest Of A Senior Tech Executive. Now Two Canadians Have Been Detained. The detentions come after Canada arrested a senior Huawei executive. Chinese police officers stand guard outside the Canadian embassy in Beijing. Two Canadians — a former diplomat and a businessman — have been detained in China in what appears to be a growing dispute between Ottawa and Beijing. Ex-diplomat Michael Kovrig's employer, the International Crisis Group, said it was "doing everything possible" to find out more about his location, and to secure his release. The non-profit confirmed on Tuesday night that he had been detained on Monday night by the Beijing bureau of Chinese State Security. 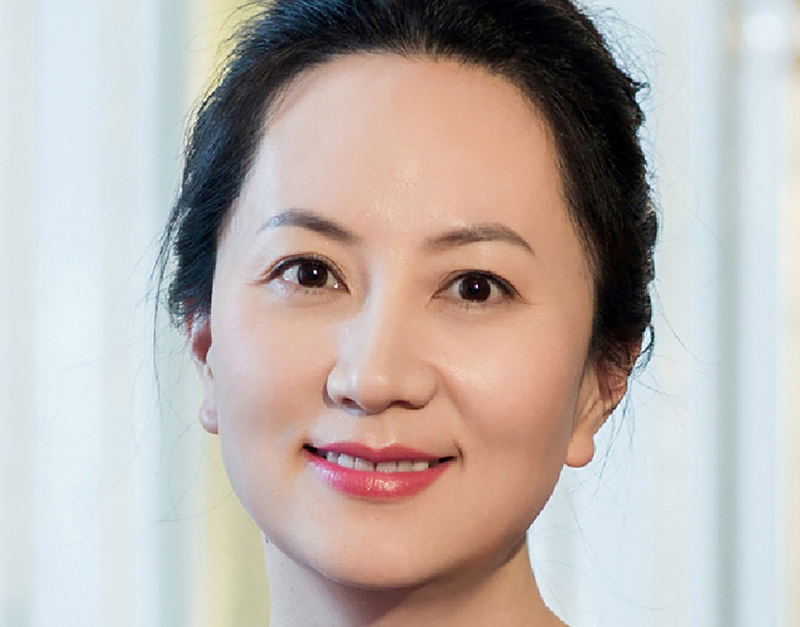 Reports of Kovrig's detention come just days after Meng Wanzhou, the chief financial officer of Chinese tech giant Huawei, was arrested in Canada at the request of US authorities. 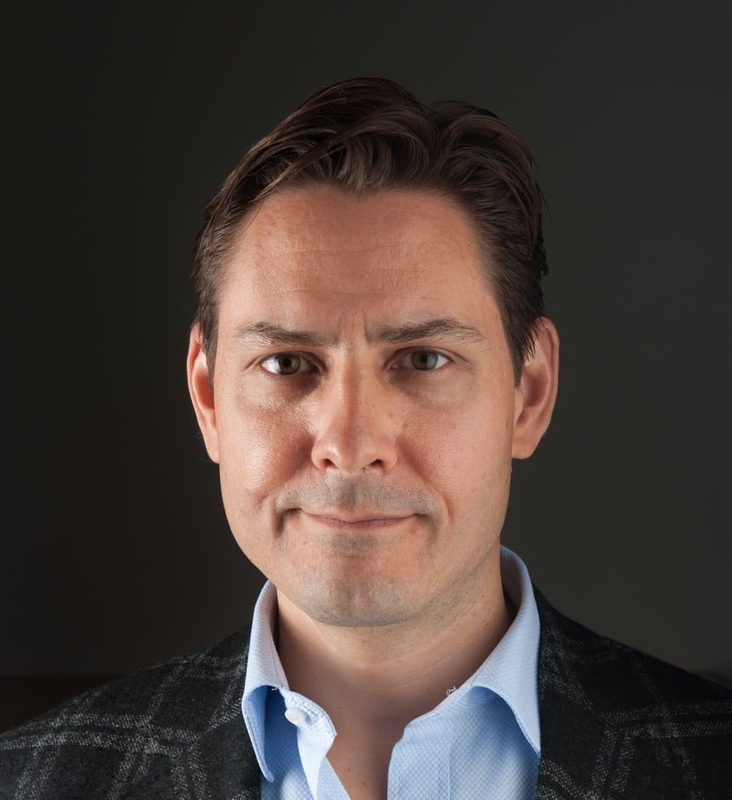 On Wednesday night, Foreign Affairs Minister Chrystia Freeland told reporters that a second Canadian citizen had been questioned by Chinese authorities. Freeland did not provide details about the identity of the citizen, but he has since been named as Michael Spavor, a businessman with links to North Korea. Freeland said the Canadian government has been unable to contact him after their initial outreach. On Thursday, China announced two Canadians had been detained on suspicion of "endangering national security," the Associated Press reported. The Chinese government has protested vigorously since Meng's arrest on Dec. 1. The People's Daily, the ruling Communist Party's mouthpiece, said in a commentary published over the weekend that Canada would face "serious consequences" if Meng was not released immediately. The commentary was published with the byline "Zhong Sheng," a pseudonym the paper uses to mark significant statements on foreign affairs. Meng is the daughter of the founder of Huawei, which is the second biggest maker of smartphones in the world — behind only Samsung and ahead of Apple. The US is seeking her extradition so she can face charges related to alleged violations of Iran sanctions. Huawei has said it acted in accordance with laws. US State Department spokesperson Robert Palladino told reporters on Tuesday that the US condemns “all forms of arbitrary detention” in response to a question about Kovrig's disappearance. A man holds a sign outside of the British Columbia Supreme Court bail hearing of Meng Wanzhou.